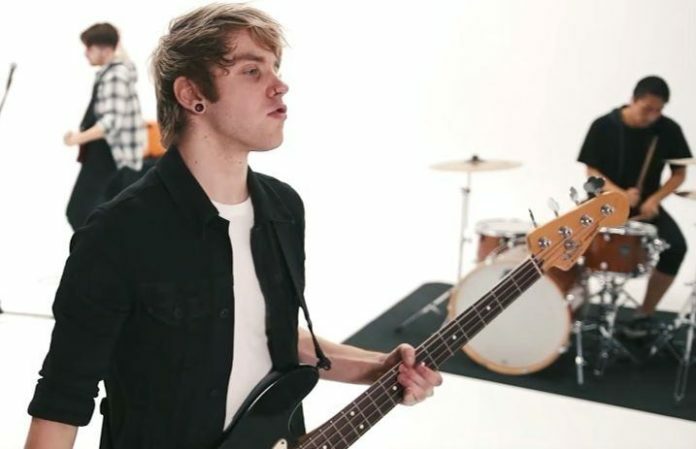 As It Is frontman Patty Walters has joined a new band—and this time around, rather than singing, he's rocking the bass! “My friend and longtime collaborator Patty Walters reached out in search of a new creative outlet,” Alonge writes. The band are hoping to Kickstart their debut album, and you can support their fund here. Next articleWill the iPhone X be discontinued in 2018?